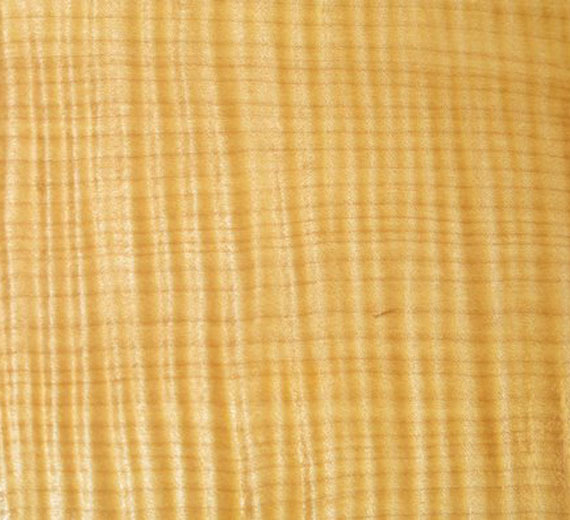 I use both western and eastern fiddleback maple. As the name implies, it is the wood we most associate with fiddles. It is quite striking in appearance and has a three dimensional quality like its cousin, quilted bigleaf maple.